Bitcoin’s latest price plunge has coincided with fresh scrutiny of stablecoin Tether and exchange Bitfinex almost a year after both received subpoenas from US authorities. As Bloomberg reports November 20 citing “three people familiar with the matter,” Tether and Bitfinex, which share a CEO, are under suspicion of market manipulation. 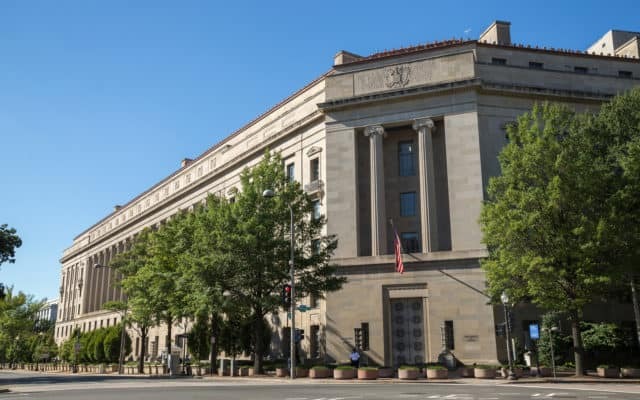 While no formal accusations have yet been made, the US Department of Justice (DoJ) is investigating the pair’s potential role in fuelling Bitcoin’s all-time price highs of $20,000 in December 2017. 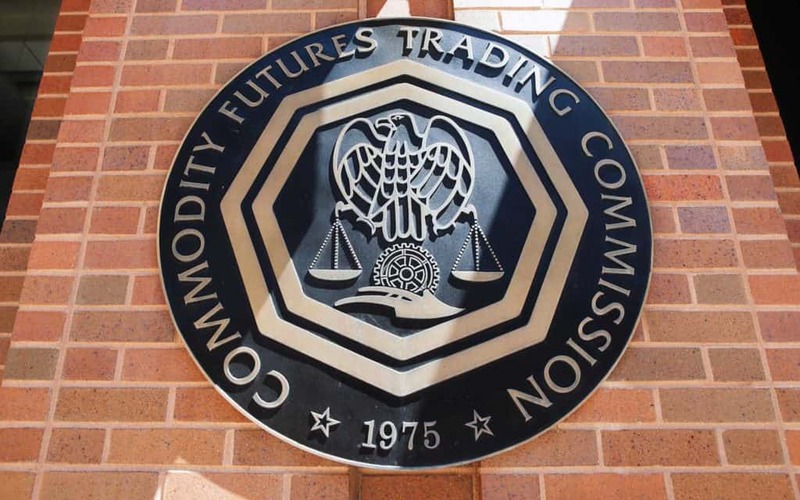 The Commodity Futures Trading Commission (CFTC) originally subpoenaed the two businesses in January this year, months later denying a freedom of information request to examine what exactly the regulator thought had occurred which was against the law. Both continue to function as normal, while commentators differed in their opinions as to whether Tether issuance impacted on Bitcoin markets at various times through the year. Executives have meanwhile issued official responses to various accusations in recent months, Bitfinex remaining adamant that any rumors of wrongdoing were malicious hearsay. These included doubts over the exchange’s solvency which constituted the most recent debacle last month. “How any rational party can claim insolvency when the opposite is there for all to see is interesting and, once again, perhaps indicative of a targeted campaign based on nothing but fiction,” the response read. As Bitcoin loses over 30 percent this week, monitors have noted mass transfers of Tether’s USDT tokens, including a batch of 50 million Tuesday from the Tether Treasury to Bitfinex. In the past, sales of freshly ‘minted’ USDT tokens have sometimes coincided with a rebound in BTC price 00. What do you think about US authorities’ suspicions? Let us know in the comments below! The post US ‘Investigating’ If Tether, Bitfinex ‘Illegally Moved’ Bitcoin Price to $20K appeared first on Bitcoinist.com. Download our FREE Video Course and PRO Analysis & Trading Signals Now!